Some of the tools were recommended by colleagues on projects, some I discovered and the rest were mandated for use on a particular project. When your development involves calls to http servers / services, both unit and functional testing usually requires some form of mocking of the servers, so as to make the tests consistent and repeatable – especially when it comes to testing exception conditions. If you search for such tools, you will find several. 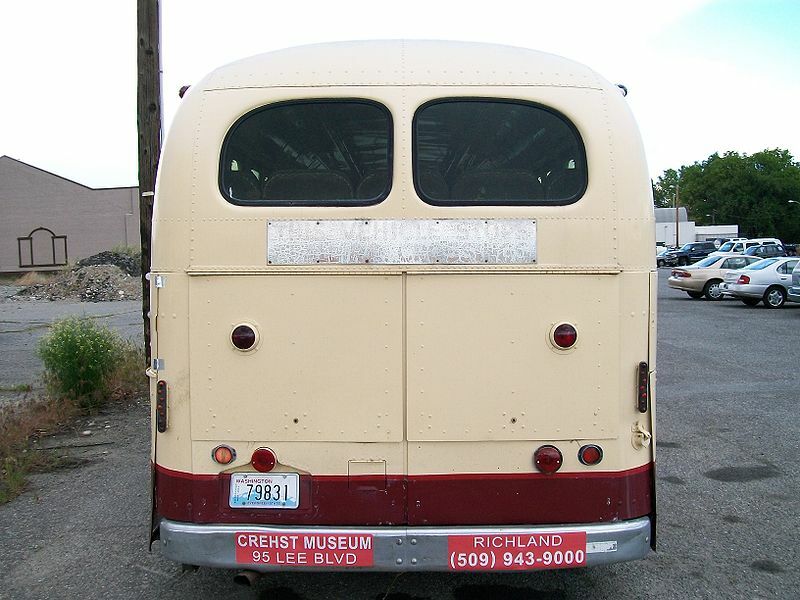 On a recent project, the tool being used was Wiremock – whose use I describe here. Code and guidance can be obtained from WireMock Home. WireMock can be integrated into JUnit as an alternative to using mocking extensions such as Mockito, which can be very time-consuming to define. 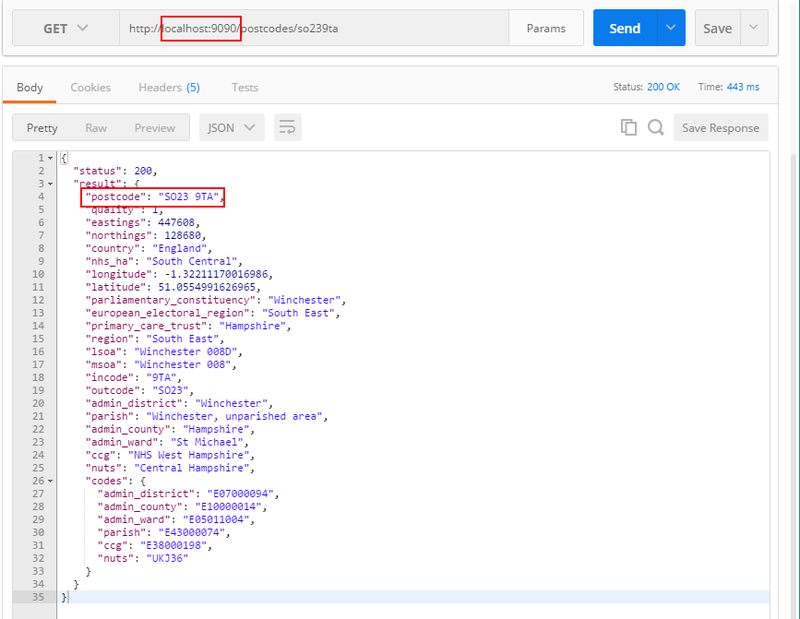 See How Java developers can use the Wiremock framework to simulate HTTP-based APIs for a comprehensive introduction to using WireMock with JUnit. The use that will be described in this section, is that of a stand-alone substitute for a real server (or service). 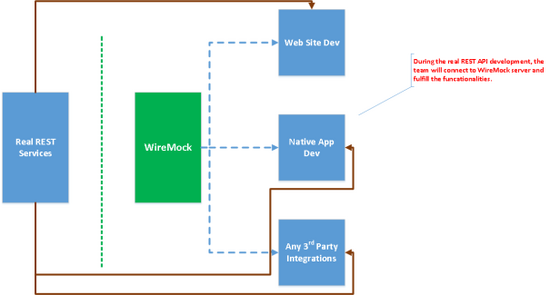 The following diagram, shows this in a very clear way, and is taken from WireMock: Mock Your REST APIs. This article also provides a good guide to setup and use, that augments this section. Download the latest executable jar from the WireMock home and place in a suitable location, such as C:\Apps\WireMock. root-dir is the location of the ‘mapping’ definitions, which will be explained below. When using WireMock, it’s as if it is intercepting calls to the real service. This is done by substituting the ‘hostname’ or ‘ip address’ part of the URL with that of WireMock. 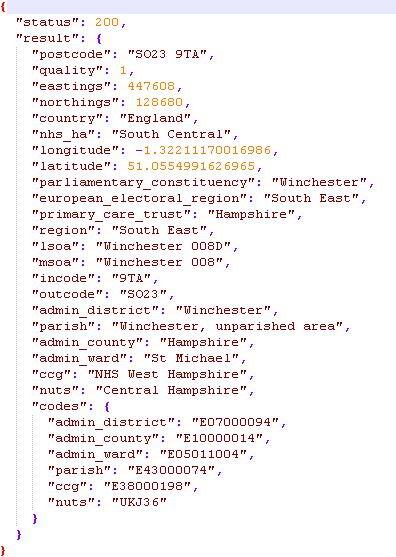 In the section on Calling APIs, a postcodes API was called: http://api.postcodes.io/postcodes/so239ta. To test using WireMock, change the URL to: http://locahost:9090/postcodes/so239ta. This single-file definition works well when the response is short, but for more typical responses, it is better to define the response body in a separate file, which the mapping file points to. When WireMock starts for the first time, it creates two sub-folders in the folder defined as root-dir in the launch command, above. Mapping files, such as the one above, are placed in the mappings folder. 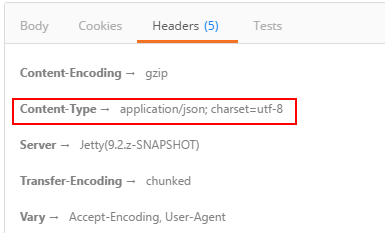 Response definition files are placed in __files. The above examples showed Wiremock being used for calls that worked (i.e HTTP 200). 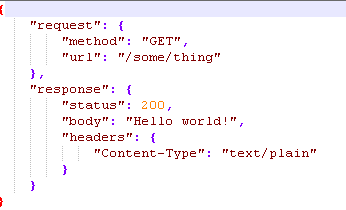 In order to test for non-200 status codes, you define different key values in the mapping file. 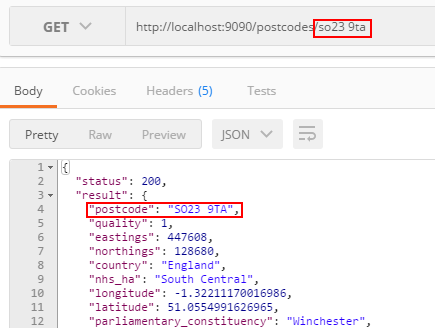 For example, to test for a ‘postcode not found’ condition, you would probably define a post code that couldn’t exist (but you don’t have to). If you want to test for HTTP 500, you simply choose a postcode value and match it to a response file that contains the response for a 500. The aim being to test for all of the conditions that you want to handle. have found something of use and interest in the series, and how I have shared my experiences of using these tools, and will investigate and use them yourself.